Since this is my 2nd pot of this - I thought a review was in order! The Shade: The first pot I had was totally the wrong color, so I never really got the full effects of just how great this product is. This time I went with the shade 'SX06'. I think this shade will cater to a lot of medium/beige tones. The Packaging: This is a VERY small container. It is the size of most potted concealers you would find on the market. It is 0.63oz to give you a better idea. The Product: As you may have guessed this product is extremely concentrated. A tiny tiny bit goes a very long way. This is 100% full-coverage and I personally would only use it for special occasions/going out at night/pictures, etc. Just a few tiny dots will be enough for your entire face. I used a damp Beauty Blender for a bit more natural look, and I also tried with a Sigma Foundation Brush for a full-coverage look. I did find it easier to blend with the damp Beauty Blender. Maybe the bit of water helped it spread easier. The Results: Your face will seriously look flawless. It will cover any and all imperfections. This is full on glam foundation!! I would highly recommend setting this with powder since it is so rich. Once set- it will last all night. I have super oily skin - it still does great - I just use extra sparingly. *Even though this is in a concealer looking pot, I wouldn't recommend using it as concealer. It is a bit too rich/moisturizing and will crease under the eyes. I would use something like Make Up Forever Full Coverage Concealer. It dries very quickly and is smudge proof - I think it is very compatible with this foundation. The Price: I got mine for $48 from Nordstrom. Click here to buy! Merry Christmas to me!!! I'm on makeup cloud 9 with these palettes. 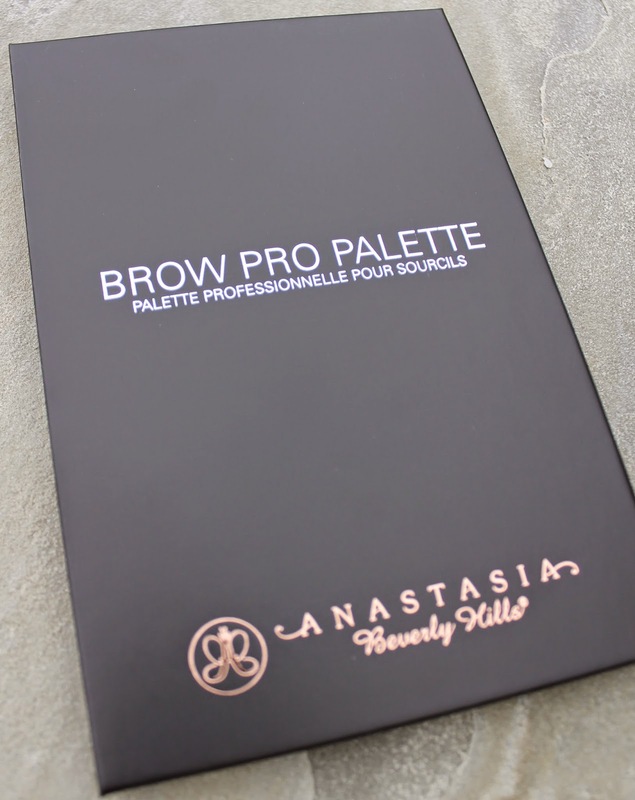 I have heard so many great things about these magical kits by Anastasia Beverly Hills. She is really starting to create some amazing makeup products. The Contour Kit is perfect for so many reasons. It comes with 6 colors (3 for contouring, 3 for highlighting). The 3 dark shades are all matte. I used the shade 'Java' for contouring/bronzing. There are 2 matte shades for highlighting and one with a hint of shimmer. I set my powder with the yellow, matte highlight color 'Banana'. It is very similar to Ben Nye Banana Powder. 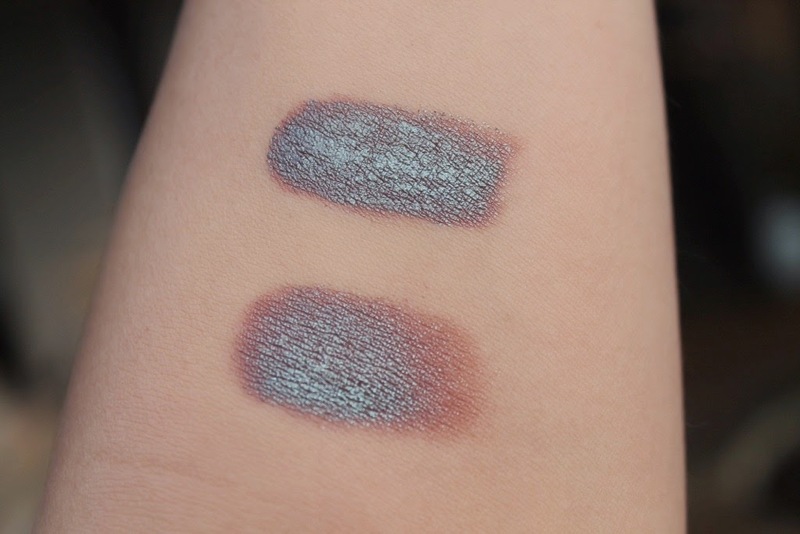 Just a quick post on a pigment I'm dying over! Maybe it's old news and been around forever! Who knows! But I do know it's insanely beautiful! The combo of the blue and brown is so unique and will be completely different on every eye color. It changes colors in different lighting, so the looks you can create with this are endless. Having any of these issues lately??? Chances are you have at least one of these issues! There is one VERY simple fix. It doesn't require going to the dermatologist, spending tons of money, or getting invasive treatments. It simply requires you to do a simple at home exfoliation at the LEAST - 2 times a week. That's it. Most of your skin ailments can simply be buffed, polished, or scrubbed away. Yep, they truly can. Your skin is constantly generating new skin cells, so the old ones HAVE to be exfoliated away. Otherwise a buildup of dead cells sits on the surface of your face and it ain't pretty!! I hear lots of people say over exfoliating is bad for your skin and you need long breaks in between - not true. If you do it gently, and correctly you will see quick and amazing results that will instantly prove this theory wrong! I personally exfoliate pretty much every day in some shape or form. Some days are more gentle than other days, but I am constantly getting rid of dead skin buildup. Here is what I am personally doing to exfoliate and some other options as well! 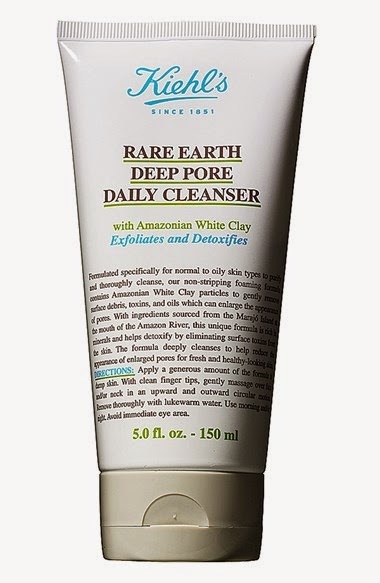 Kiehl's Deep Pore Daily Cleanser- I use this every day to exfoliate and detox. It looks like a white clay face mask that suds just a bit. This is my go to face wash. I use this on my beauty buffs and clarisonic (see below). 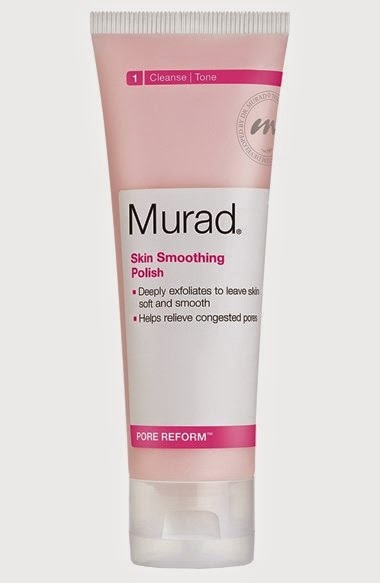 Murad Skin Smoothing Polish - this is for a deep exfoliation. I use this once or twice a week. It is a very concentrated thick scrub. The beads are very fine and smooth. 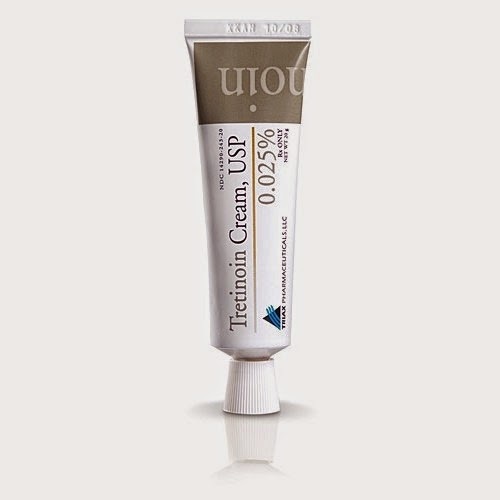 Tretinoin Cream 0.025% - The last 2 weeks I have gone back to using Retin-A (Tretinoin). It is currently the only product approved by the FDA to reduce wrinkles (and acne, blackheads, sun damage, dark spots, sagging, and so many other things...) This is exfoliation on another level! It increases your cell turnover at a rapid rate, stimulates collagen production, and exfoliates the top layers of skin. I was using Obagi Retinol before this and it just wasn't powerful enough. I think it really made the transition to the Retin-A much easier since I had been using the Retinol for months. I am starting off with the lowest dose at 0.025%. I will eventually increase this. I use this every other night. So far I have experienced minimum peeling and no redness. I buy this at a local med spa without a doctor appointment. Depending on where you live you may or may not be able to do the same. If you get a prescription from your dermatologist, I would recommend going with the generic version to save money! They ALL have the same active ingredient. Since my skin is sloughing off quickly now, the 2 tools below are a must have!! 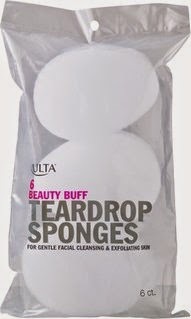 Ulta Beauty Buff Teardrop Sponges - I use these every night. Scrub very gently! Since I have some peeling with the Retin-A it is the only way I can really slough off the dead skin. 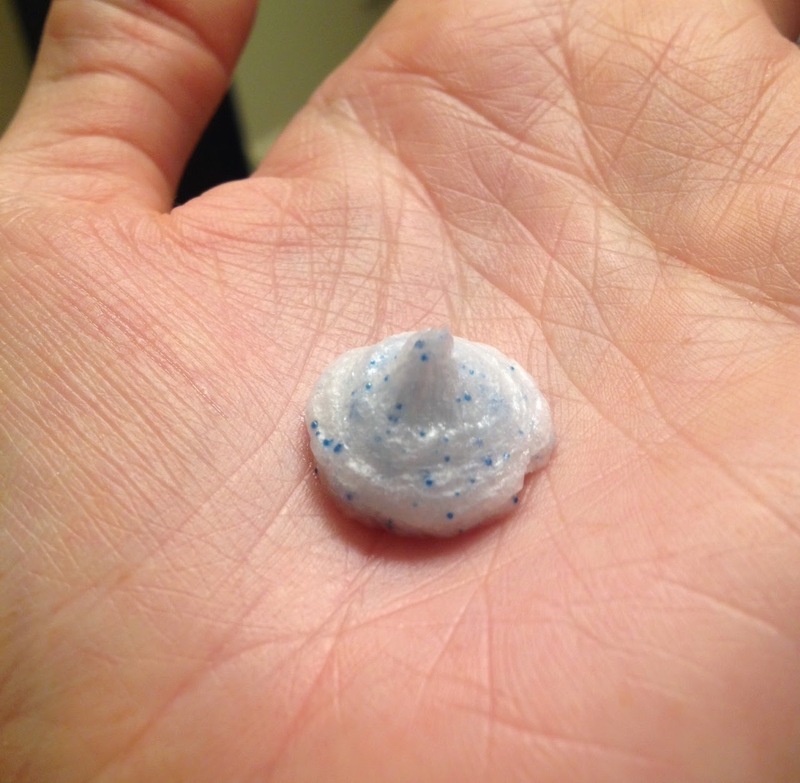 I use one sponge for a week and then toss! I buy the 6 pack from Ulta. Even if you aren't using anything that is making you peel like I am- I highly recommend these! My sister was breaking out like crazy. Once I recommended these to her - her skin cleared up in 2 days! 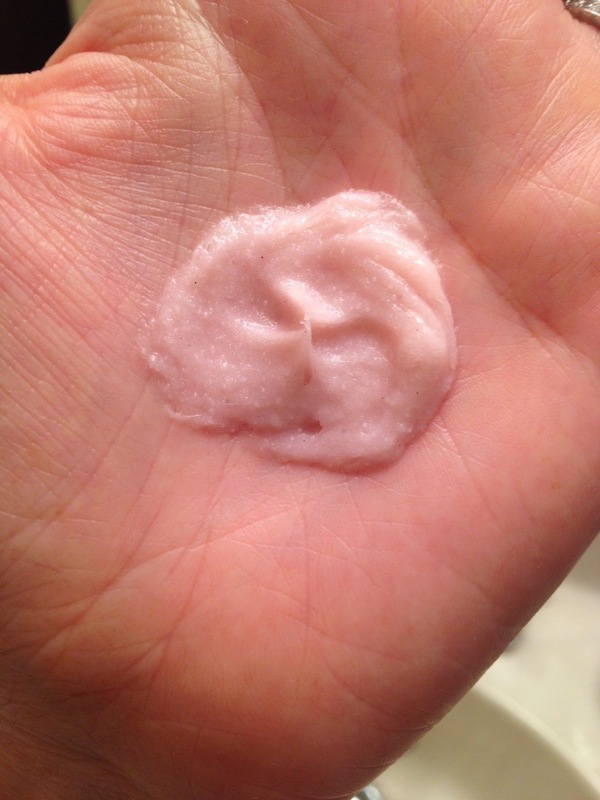 Dead skin cells and no exfoliation = breakouts! Supracor Stimullte Bath Mit- Don't forget to exfoliate your body! 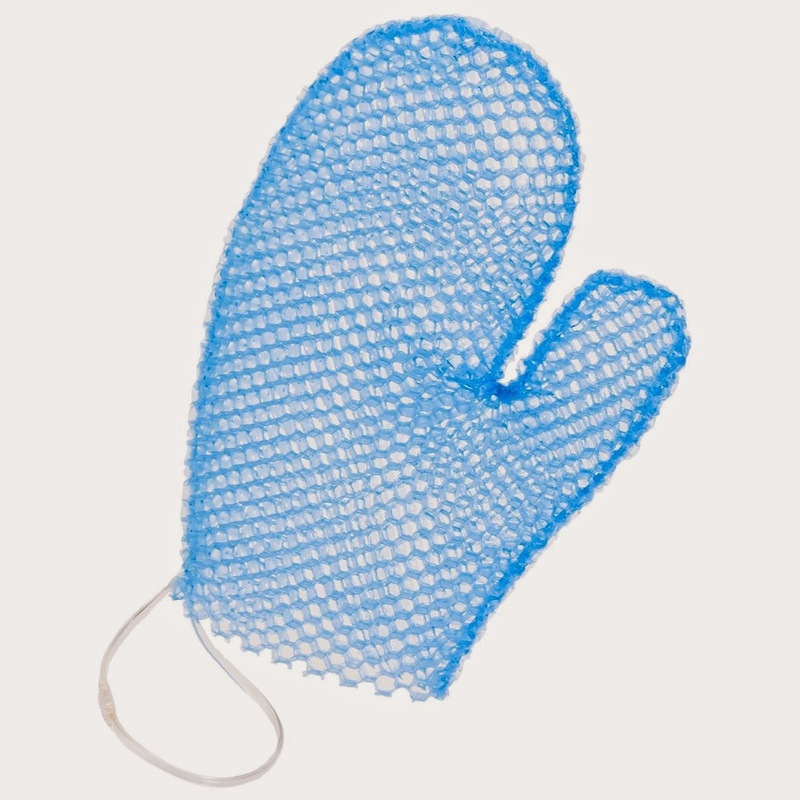 This is my absolute favorite way to exfoliate my body! I use this every couple of days. It is amazing to use before self tanning! Not to mention you can use it dry to stimulate the lymph system and release toxins that produce cellulite. There is some serious science behind this bonded honeycomb! I would highly recommend browsing their website - they have all kinds of innovative and amazing products! I got this as a gift from a family member and have been obsessed with this company ever since. My favorite thing about this is that it is antimicrobial. Germs be gone! Clarisonic Mia- Buffing pads not for you? Clarisonic is always a great option! I don't use mine as often as I should but I always feel super clean and polished afterwards. I bought the Mia because it was the cheapest and I never used all of the different settings on the Pro. Biore Pore Unclogging Scrub- This is also a great facewash if you have problems with acne or blackheads. This contains 2% Salicylic Acid. 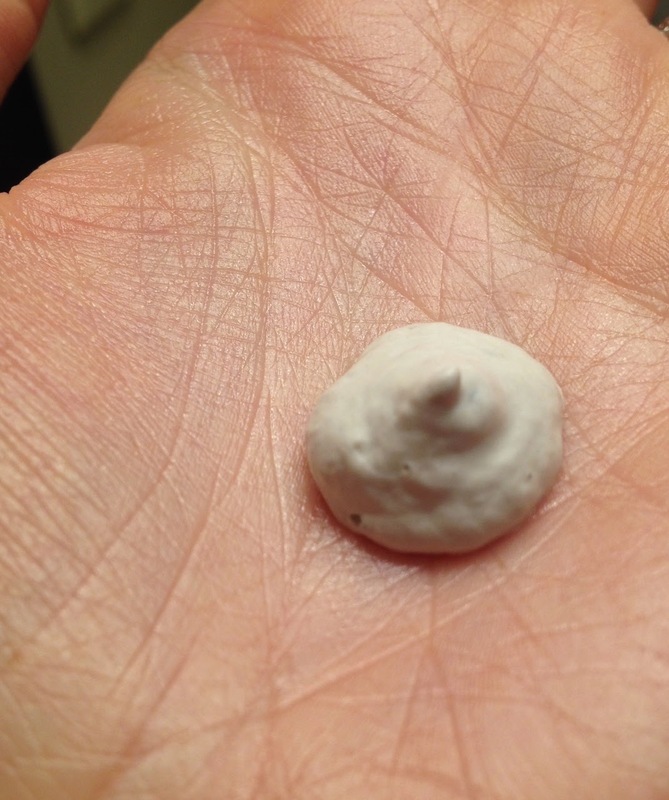 This will help cell turnover and the beads will gently exfoliate without irritating inflamed skin. I really love this facewash and know several people that swear by it. I use this in conjunction with my Kiehl's. 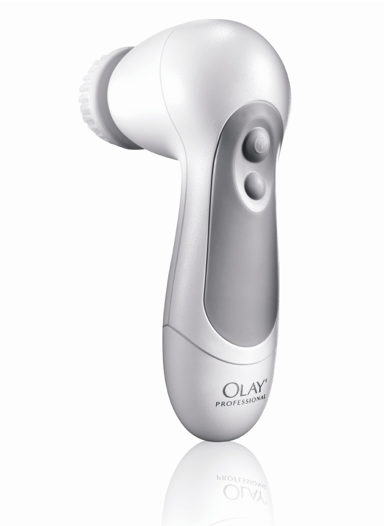 Olay Professional Pro-X Advanced Cleansing System- I wanted to add a less expensive version of the Clarisonic ($29.99). This has amazing reviews at a fraction of the price. 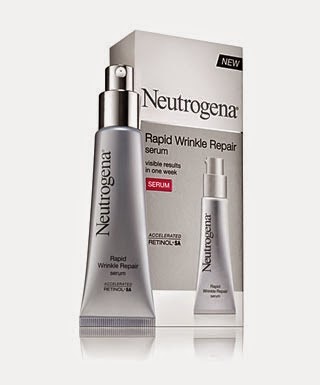 Neutrogena Rapid Wrinkle Repair Serum- This is a great alternative to a Retin-A prescription. It has the same active ingredients as the expensive Retinols at an affordable $22.99. It is one of the very best Retinols available in drug stores. I think I have enough beauty products for 20 people. I can't stop!! 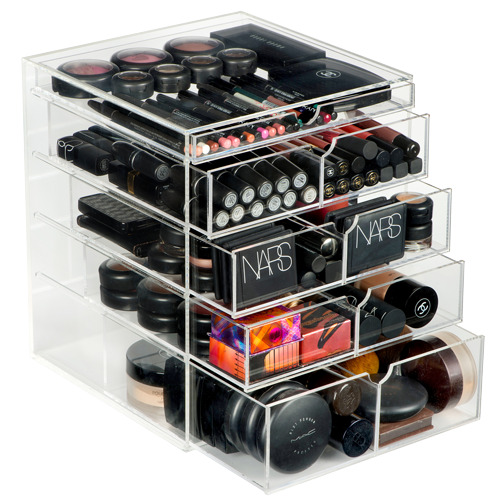 At least I have it semi-organized thanks to some great makeup storage solutions! 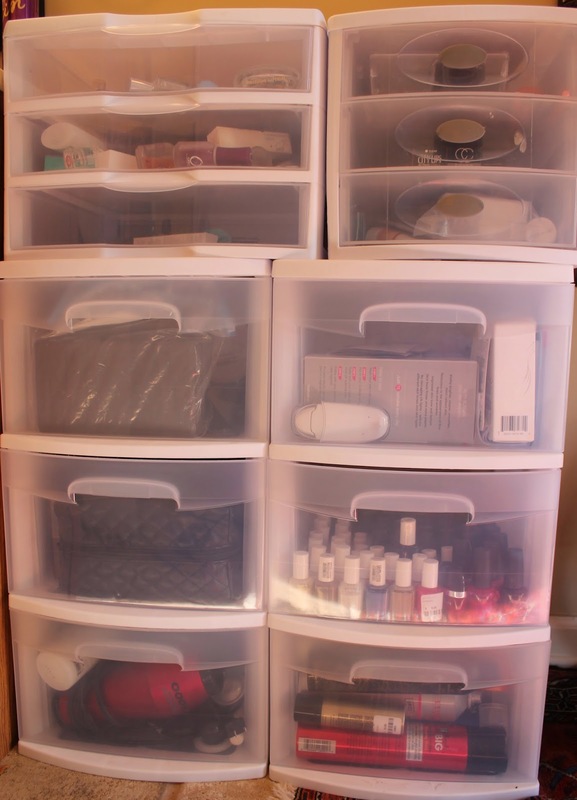 I obviously have more containers and bins than the average person would need! Most people would fit their entire collection in one of these roomy containers with some space to spare. 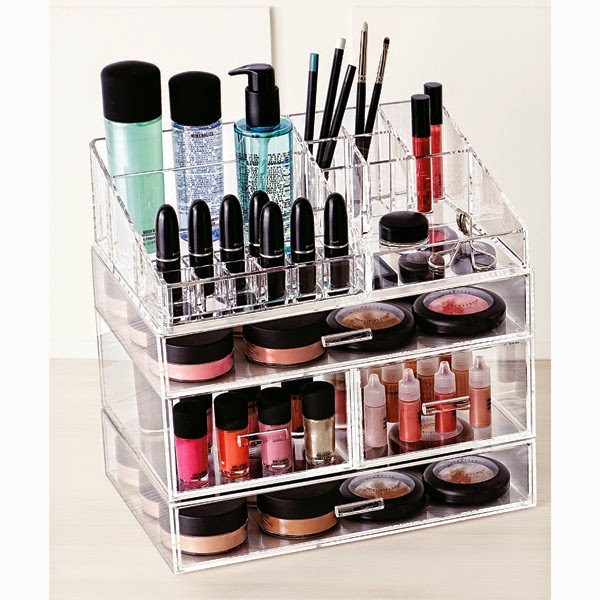 Here is what I personally use and would recommend to anyone needing to organize their products. Keep reading for some cheaper alternatives as well! 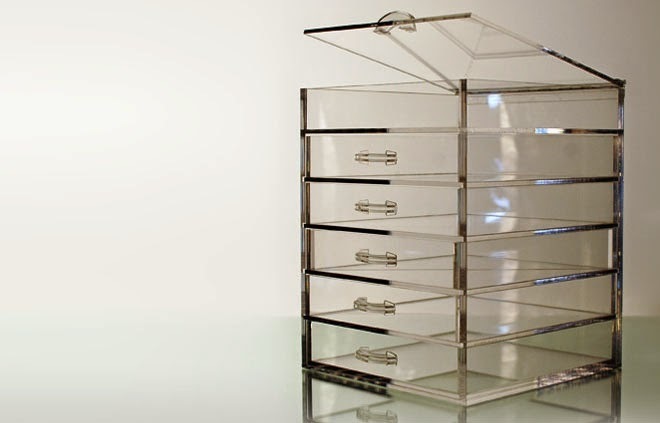 I can't lie- the first time I saw these magical acrylic drawers on the Kardashian's (I love them - not ashamed!) I knew I had to have them. I Googled my life away until I found the exact drawers. The Clear Cube. It took a flippin month for these babies to be made and shipped. They finally arrived- and they were magnificent. So heavy, such thick acrylic, amazing quality, and just sheer perfection. These are not cheap by any means. One of these bad boys will run you around $350-400 depending on what size you get. 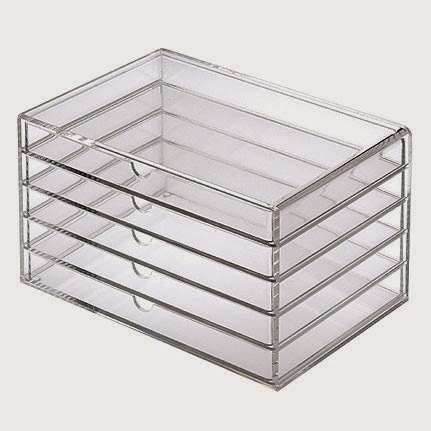 They offer a 4 drawer, a 5 drawer, and a 5 drawer wide. You also have the option to have the handle on the top of the lid or not. I chose not to have the handle on the top so I could place things on top if need be. If that wasn't enough - here is what I have resorted to keeping the rest of my products in. Lots of the treasures in here are waiting in the wings to be tried and blogged about!! Here are some great alternatives to The Clear Cube at a much better price!! Lots of choices starting at $11.99 and up!